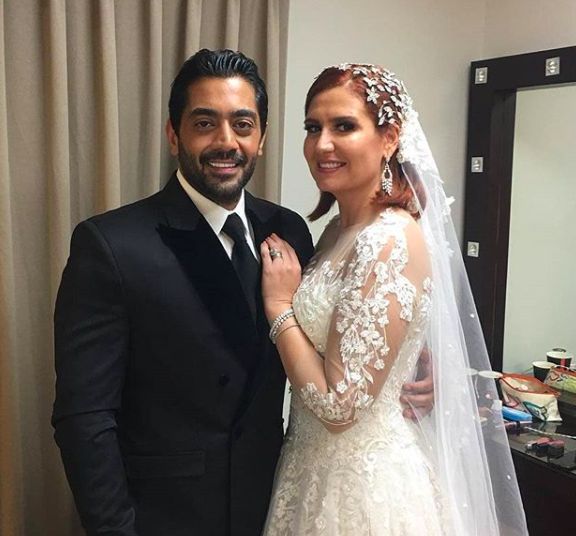 Newlyweds Hana Shiha and Ahmed Falawks took the internet by storm after announcing their engagement. Fans did not see it coming and the actors have been nothing but couple goals on social media ever since. Last October, Shiha and Falawks got married in a small gathering with family members and we’ve been waiting for a wedding party extravaganza since. On the other hand, Egypt has been recently celebrating individuals with different abilities as December 3rd marks the International Day for Persons with Disabilities. During the celebration that was held in New Cairo’s Al-Manara Convention Centre, President Abdel Fattah El-Sisi announced that Tahya Misr Fund will provide an 80 million EGP donation to the new 100 million EGP investment fund for people with special needs. The event was attended by Prime Minister Mostafa Madbouly, as well as Social Solidarity Minister Ghada Wali. 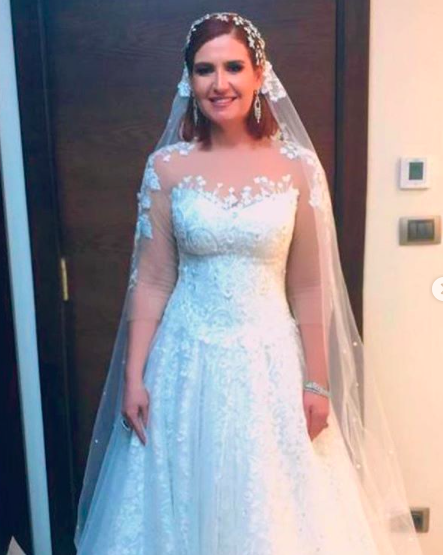 During a fashion show starring gifted individuals and some of Egypt’s most renowned celebrities, Hana Shiha and Ahmed Falawks made a grand entrance for the show’s finale, dressed as bride and groom. With little ballerinas in their hands and the crowd cheering, the couple just set a new bar for wedding entrances. Try to beat that! WE SAID THIS: Congratulations to the beautiful couple!